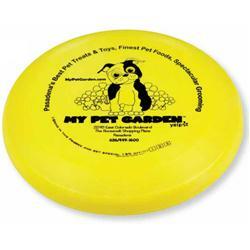 Dog Safe Ultimate Flyer - a great dog friendly Frisbee type flyer with your logo. The Ultimate pet-safe flyer. 85 gram pro-style. Comes in yellow, blue, white and red. Union Made in the USA! 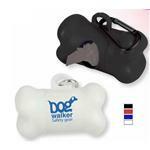 Keep your pet safe and have fun too with Adco Marketing promotional pet products! Available Colors: Blue, Red, White, Neon Orange and Yellow. Dimensions: 9 5/8" diameter x 1 1/4" deep. 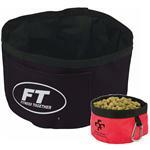 85 gram pro style dog safe flyer.